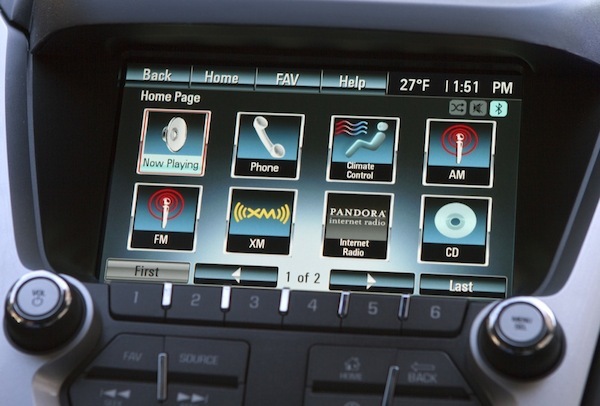 Have a seat, Ford Sync. 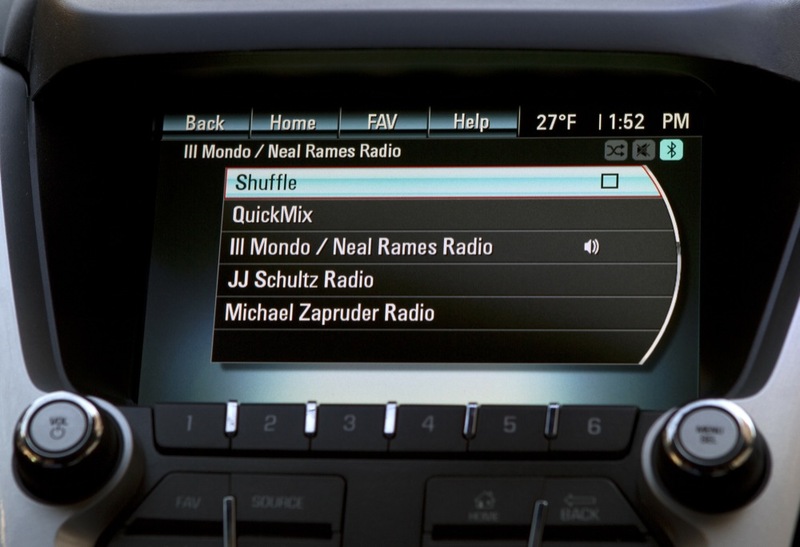 Chevrolet has finally entered the 21st century with the introduction of Chevrolet MyLink, the latest automotive infotainment system that allows drivers (or passengers) to access a plethora of apps through a Bluetooth connection between the car and a smartphone such as an Android or a Blackberry. Apple devices such as the iPod Touch and iPhone are just as functional, though they will need to be plugged in via a USB cable. The Chevrolet MyLink system will first be available on the 2012 Equinox and Volt models, with hopefully more to be announced down the road. 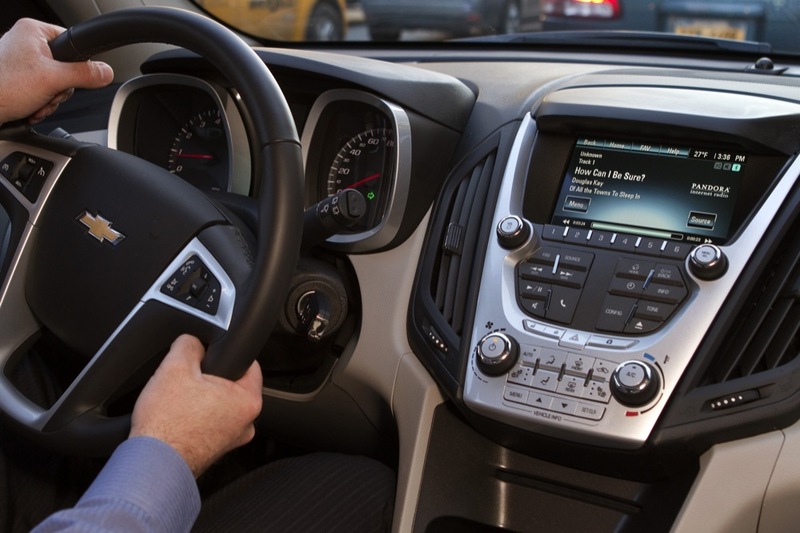 With the Chevrolet MyLink, drivers can use a voice activated system powered by Nuance to perform basic tasks such as making phone calls, changing radio stations and even playing a requested track/song from the connected MP3 player without having to ever take their hands off the wheel. Introductory apps for the MyLink system include the incredibly popular Stitcher and Pandora apps, with more to be announced in the future. In addition to the perks of MyLink, both models will offer inductive charging for smartphones and other devices thanks to PowerMat. To get it out of the way, this is not the same kind of program as OnStar MyLink, about which you can read more here. Somewhere out there, U.S. Secretary of Transportation Ray Lahood is grinding his teeth to a powder. Can someone say whether the full MyLink function described in this release is actually being delivered on 2012 Volts now being delivered? I have a Volt on order (to be built in September) yet i have been told both yes and no. BTW, is it now being called Intellilink? My 2012 Terrain does not have streaming audio or Pandora, I can’t get anyone to give me an answer on anything about the features of Intellelink or Mylink. does your’s have a 7″ touchscreen display? Yes, 7″ display is standard on the 2012 models. I have the SLT2 with navigation. Sent an email request to GM, I hope this will be a FREE software upgrade or there will be many upset owners. I believe that having the 7″ display does not mean that you have IntelliLink… we’ll try to track this down with someone at GM — hang tight. I e-mailed GM customer support and this was the answer I got back. 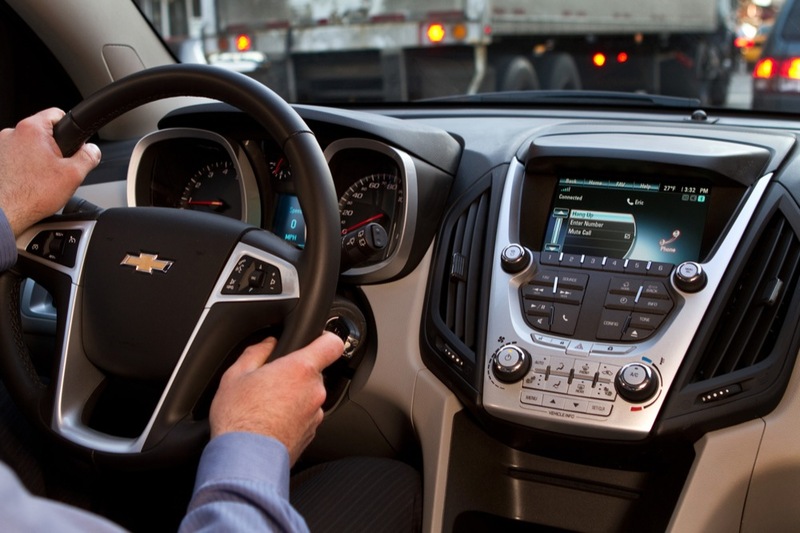 Chevy MyLink is standard on the 2012 Equinox LT and LTZ models. The (UFU) front and center is a 7-inch, high-resolution, full-color touch screen display that makes the new media system more usable, informative and attractive. 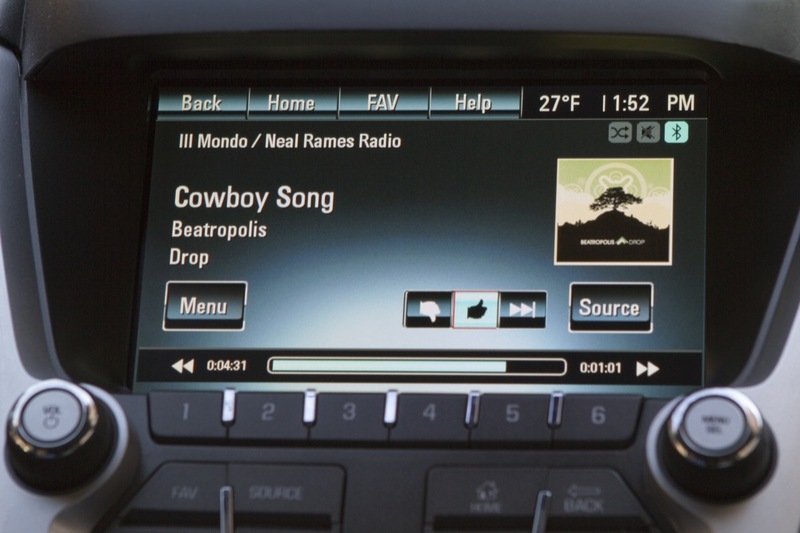 Including AM/FM/XM tuners, CD player with MP3 playback, auxiliary inputs and USB inputs. The 2LT and 1LZ trim may be upgraded to (UEW) audio system with navigation. I’m going to need to double check that on a 2012 ‘nox. Let me see what I can do. Can you also check the plug outlet too? Checked it. No MyLink. What about the plug, @Vic? How do I upgrade my 2012 Equinox radio to mylink? or even the UEW? I have the 7″ screen and the 2Lt model . I’d like the updates to be free but if push comes to shove, I’ll purchase to have the enhanced features. I have 2011 nav with the ipod/usb link in the console. Is ther going to be an upgrade. firmwat available to change the screen to these examples above? Does anyone have a email for MM about getting this for the 2011 terrain slt2, V6 2 wheen drive? I have a 2012 Equinox with the 7″ touch My Link Screen. How can I get GPS to work on it or where can i buy a USB GPS Dongle that will work on my 7″ screen? Also, What is the name of the download to remote start the car? I was gonna say that’s kinda impossible…. I have a 2013 Equinox with my link. Is anyone else having problems with going to the next page on the voice activated navigation when the car is moving? Evening, I have a 2012 VOLT with the Bose system and Navi. However, it does not have the “MyLink” system which I would like to have if feasible. Has anyone received additional information on these?